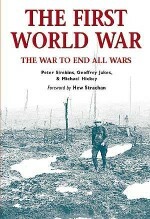 Winston Churchill described the opening campaign of World War I as ‘a drama never surpassed'. The titanic clash of Europe's armies in 1914 is one the great stories of 20th-century history, and one in which the British Expeditionary Force (BEF) played a notable part. Previous assessments of the BEF have held to an unshakeable belief in its exceptional performance during the battles of 1914. But closer examination of the historical record reveals a force possessing some key strengths yet undermined by other, significant failings. Within an authoritative and well-paced campaign narrative, Challenge of Battle re-evaluates the Army's leadership, organization and tactics. It describes the problems faced by commanders, grappling with the brutal realities of 20th-century warfare, and explains how the British infantry's famed marksmanship has to be set against the inexperience and tactical shortcomings of the BEF as a whole. However, it also demonstrates the progress made by the British during 1914, concluding with the successful defence of Ypres against superior enemy forces. The author examines the fateful decisions made by senior officers and how they affected the men under their command. Making full use of diaries, letters and other contemporary accounts, he builds a compelling picture of what it was like to fight in the battles of Mons, Le Cateau, the Aisne and Ypres. In this timely new book, Adrian Gilbert clears away the layers of sentiment that have obscured a true historical understanding of the 1914 campaign to provide a full, unvarnished picture of the BEF at war. Adrian Gilbert’s recent books include Voices of the French Foreign Legion (2009) and POW: Allied Prisoners in Europe, 1939–1945 (2006) – named by The Sunday Times as a top ten military book of the year. 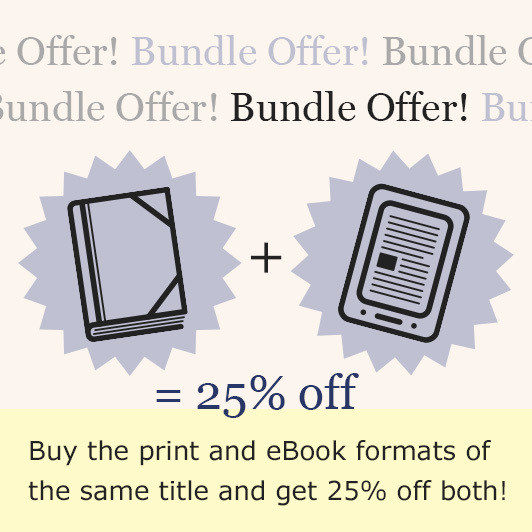 Four other titles have been ‘main selections’ for the Military and Aviation Book Society, and his book on sniping has sold over 100,000 paperback copies in the US. He has contributed to TV documentaries and written for a variety of publications including The Sunday Times, Guardian, Good Book Guide and Gramophone. 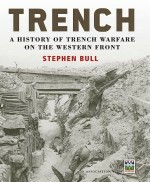 He also runs a military history book-review site: www.warbooksreview.com. His website can be found at www.adrian-gilbert.co.uk.